Today I did some #rainyafternoonbaking instead of my usual #latenightbaking. 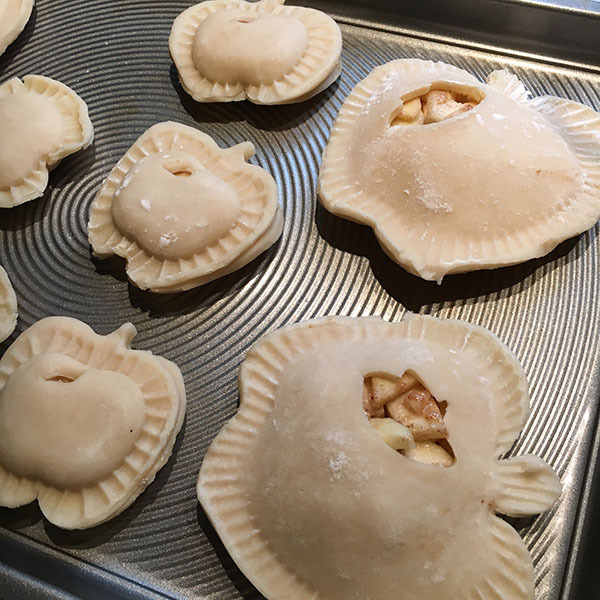 I just love making pocket pies! 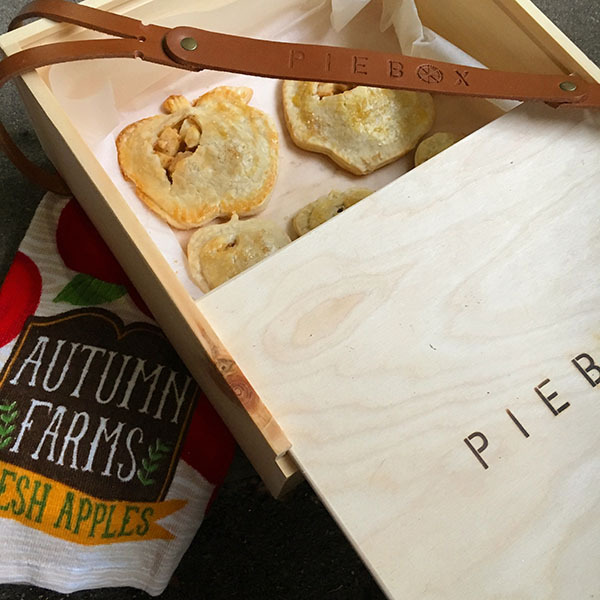 A batch of pocket pies are heading Liz's way! I love having her in my neighborhood now!